Hey Ford, fans! Next time you’re taking a selfie turn your camera on your car! Ford Motor Company wants to see your ride posted on its Facebook page so much so that it’s dubbed ford fan photos “Fordies”! 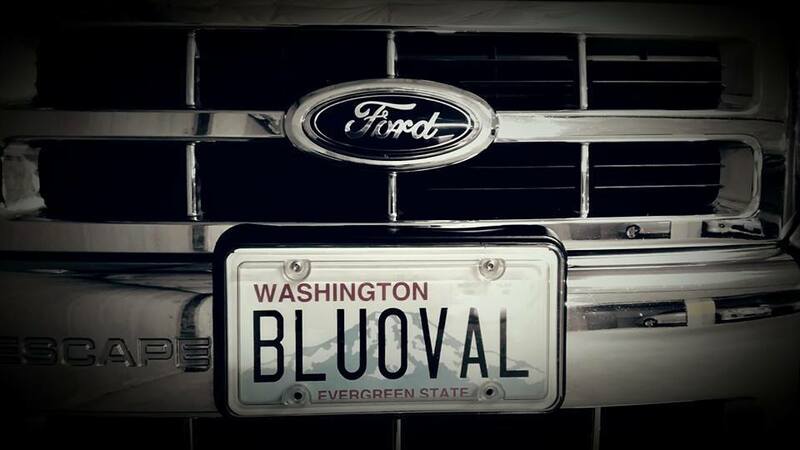 While you’re at it why not post the pic on Butler Ford’s Facebook page, too! Get to sharin’!